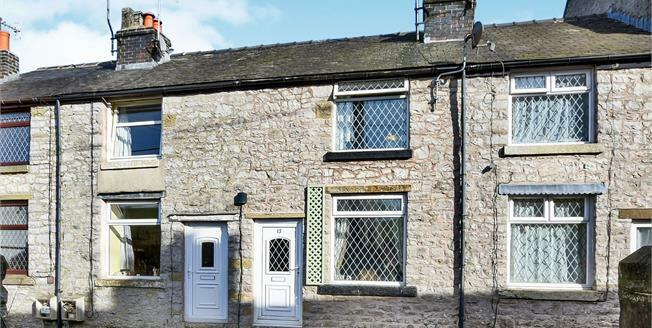 Ideal for first time buyers, a young family or as a holiday let/buy to let investment, this quaint stone cottage benefits from off road parking and a thoughtfully landscaped outside space at the rear of the property and a well maintained interior. The living room comes with the customary multi-fuel stove, whilst the kitchen is given a rustic feel with wooden worktops and a ceramic sink. To the first floor a reasonably spacious landing opens to a good sized double bedroom, a smaller single bedroom and a bathroom. 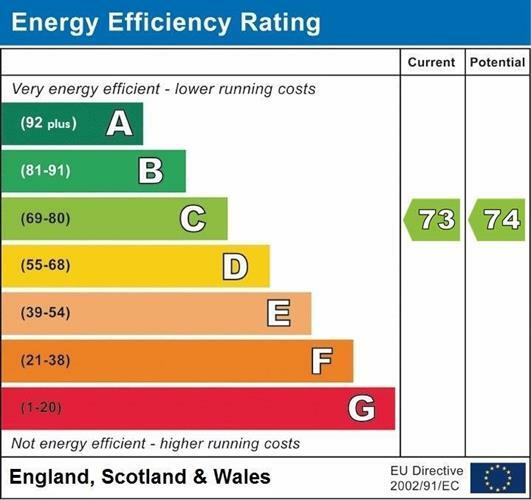 Other features include gas central heating and uPVC double glazing throughout. Viewing is highly recommended.